4.7 out of 5, based on 15 ratings and 15 reviews. 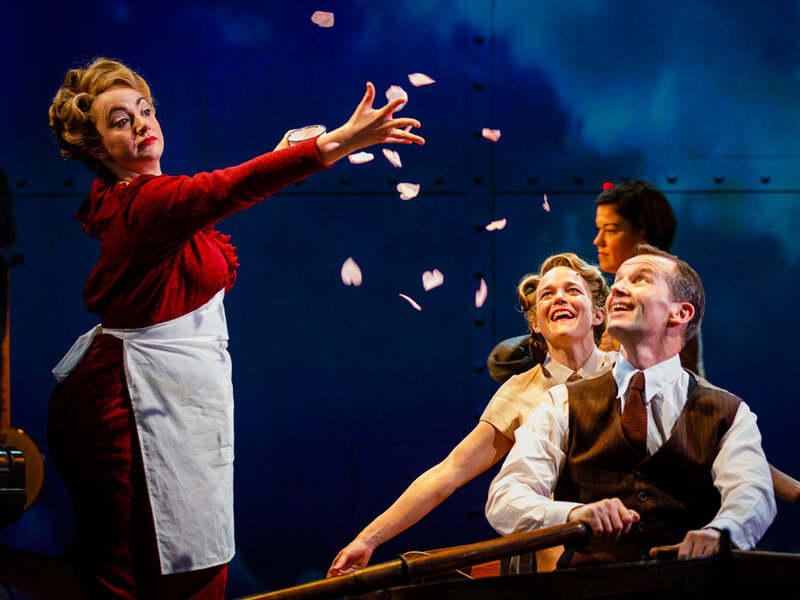 Don’t miss the triumphant return of Kneehigh Theatre’s award-winning and delightfully inventive Brief Encounter, fresh from dazzling critics on Broadway and capturing the hearts of audiences all around the world. Hailed as the 'most exquisite production ever inspired by a movie' (New York Times), this playfully immersive 'imaginative feast' (Daily Express) transports you to a wonderful 1940s evening of music, heartache, joy and laughter, where Noel Coward’s legendary love story comes alive to sweep you off your feet and leave you walking on air. Coming home to the Empire Cinema in London’s West End where it all began, acclaimed Director Emma Rice and Kneehigh Theatre’s lovingly staged multimedia production uses stage, screen and 'joyous theatricality' (Financial Times) to marry the much-loved film classic with the original Noel Coward stage play. It’s 'highly imaginative, full of fun' (Daily Mail) and the perfect 'first-class return to romance' (Daily Telegraph). The cast features Jim Sturgeon as Alec, Isabel Pollen as Laura, Lucy Thackeray as Myrtle, Beverly Rudd as Beryl, Jos Slovick as Stanley and Dean Nolan as Fred/Albert, with Katrina Kleve and Peter Dukes. A Kneehigh Theatre production produced by David Pugh and Dafydd Rogers, Jenny and Steve Wiener and The Old Vic. 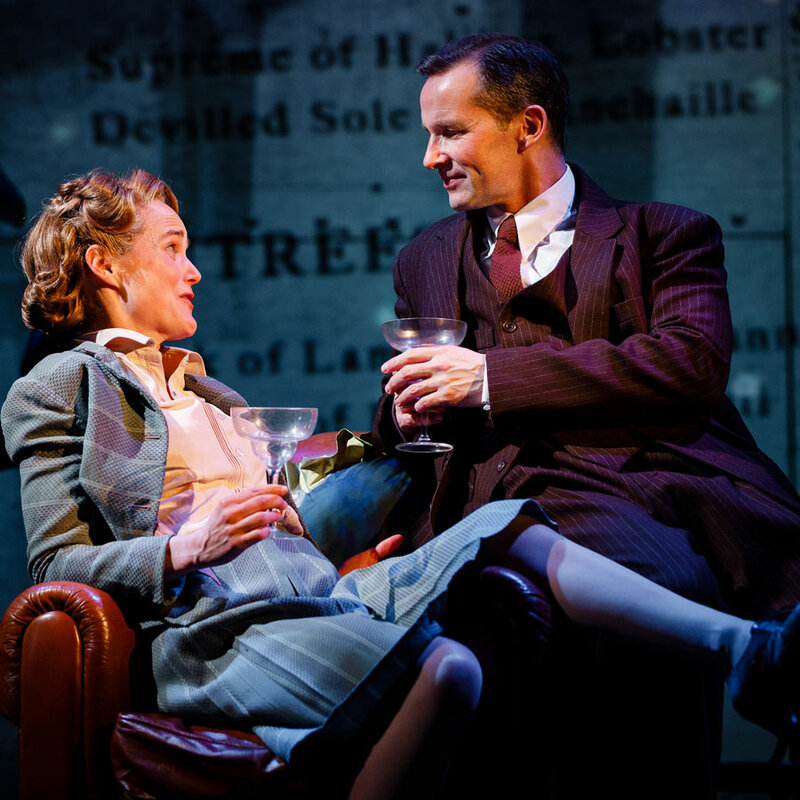 At the Empire Cinema Haymarket until July 2018, book your Brief Encounter tickets today! *Please note: Recommended for ages 3+. "Brief Encounter", The Empire Cinema Haymarket tickets may be purchased by following the Book Tickets links on this page. You will be purchasing your "Brief Encounter" tickets from the Ticket Machine Ltd, trading as LOVEtheatre. 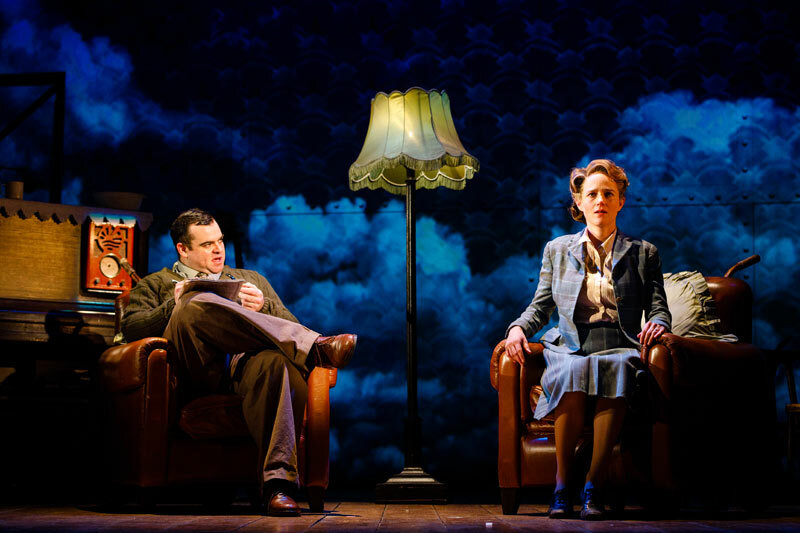 We will always provide you with our contact details before you book your "Brief Encounter" tickets. Where applicable, "Brief Encounter", The Empire Cinema Haymarket ticket prices may include a booking fee which will always be shown separately. 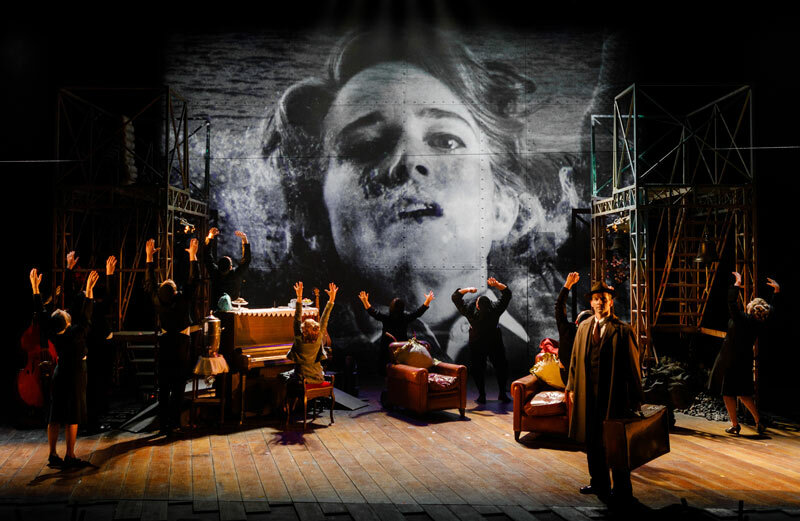 LOVEtheatre will not charge you any additional amounts for the dispatch/delivery of your "Brief Encounter" tickets. Prices are subject to change without notice. Your purchase of "Brief Encounter", The Empire Cinema Haymarket tickets is conducted securely online using 256-bit encryption assured by DigiCert. On receipt of full payment for your "Brief Encounter" tickets we will issue a confirmation of booking. When booking online this will be in the form of a confirmation page and accompanying confirmation email. Absolutely wonderful! An inventive, creative and beautiful production. Just go and see it!! Kneeheigh pull it off again! What a fun way to see Brief Encounter. You are taken back to England,1938 immediately upon entering the theatre. The production is excellent, the story never lost. Bravo. Fantastic production! We thoroughly enjoyed a quirky take on the film, all the actors were brilliant & very versatile. We felt really immersed in the play right from entering the theatre, as the cast mingled with the audience before the play began. Definitely one to recommend to everyone! Loved the show! As a diehard fan of the film I was intrigued (and a little nervous) to see how this adaptation would work, but it stands completely on its own terms. The skill and versatility of the entire cast was breathtaking, they were all brilliant so it seems unfair to single out individuals but Dean Nolan and Beverley Rudd were particularly good. Booking through Lovetheatre.com couldn’t have been easier, the seats were excellent and great value.